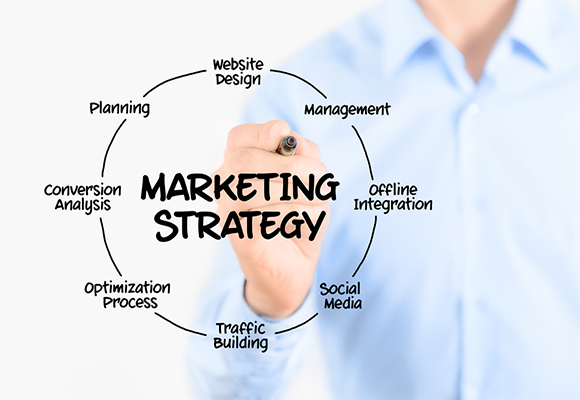 Not every inventor or entrepreneur has the fundamental knowledge, skills, and abilities needed to create a sound small business marketing and management strategy. Even the most marvelous products and services will falter when not marketed properly. A small business cannot succeed if miss managed. M&G Foundation works to create a Boston community of entrepreneurs at every level, linking those with many years in green development with those bringing fresh perspectives to the table. Not everyone is cut out for volunteering for a greener environment through physical labor. For some, supporting the newest ideas for energy efficiency, cleaner air, and purer water comes in the form of sharing business insight or offering financial security. Young entrepreneurs are at risk for giving up in favor of a stable job with an existing organization. Without the right mentors to donate and volunteer, their creative talents might be lost forever. Encouraging entrepreneurship requires contributions of every shape and size, as the next world-changing idea will only become a reality with plenty of community support. American entrepreneurship has a rich tradition of paying it forward. Those that have resources share with those that don’t, knowing that eventually, the kindness will be passed on to future generations.